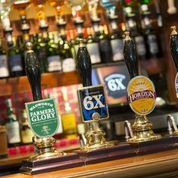 Real Ale Pubs The Real Ale & Craft Beer guide promotes in particular, local independently owned pubs and micro pubs, who offer a wide selection of beers from local independent brewers. 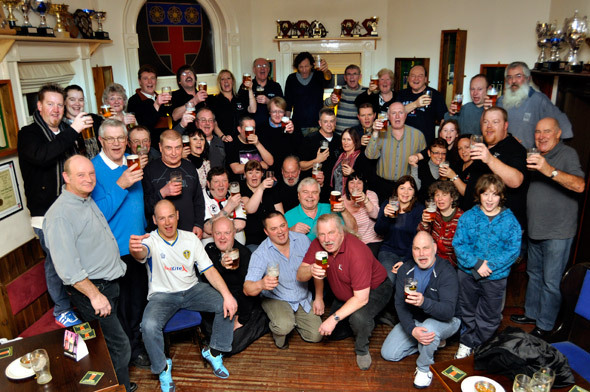 Real Ale Events & Festivals Find out what is going on in your local area this week by clicking on the image here. 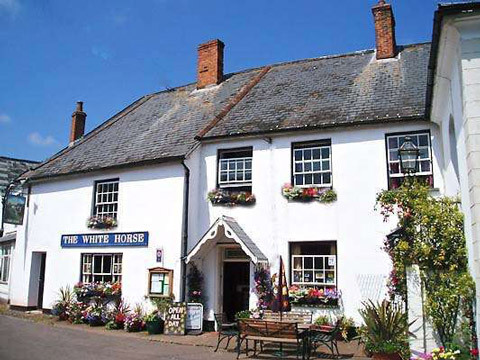 Get your Pub Listed on the guide for only £25 per year. 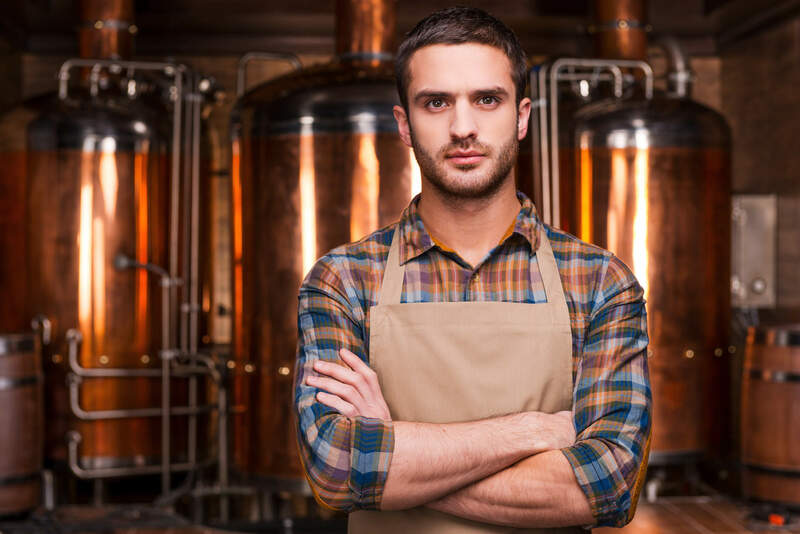 Craft Beers, commonly known as Real Ales have been produced in Britain for Centuries but in recent years have experienced a significant revival with the number of small independently owned breweries increasing almost weekly, as customers go in search of varying and exciting new tastes. We aim to present you with an independent guide, that acknowledges the importance of the micro breweries and small micro pubs in particular, who are playing their part in keeping the availability of traditional fine British ales alive! Get your Brewery listed on the guide for only £25 per year. This site promotes links to establishments purveying alcoholic drinks, but does not sell any alcoholic products itself- we are merely a directory. However please be aware that if you are directed to other websites and you are resident in the UK, you should be 18 years of age or older to view these in many cases, and may be asked to confirm your date of birth before proceeding to access their information. If you live outside the UK you should be of legal drinking age or over the legal age permitted to purchase alcohol in the country where you live or are from.